ARMON stands ready to serve group-rides and instaurations and organizations ride-sharing programs. 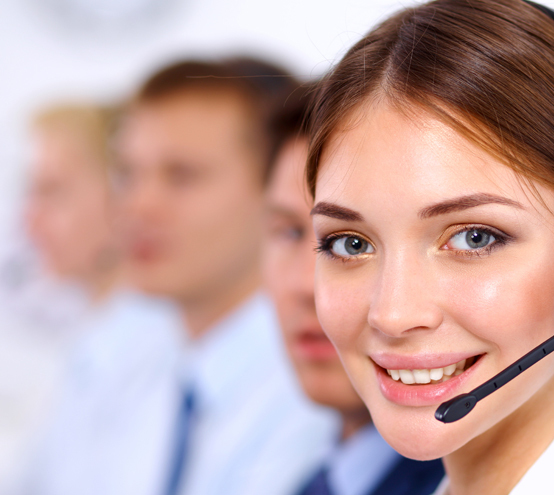 ARMON Friendly and Professional Call Center Agents stand ready to help you book your trips. Rider may call back to cancel their ride or ask for an Estimated Time of Arrival of their assigned vehicle. A Call Center professional can view all your vehicles on the map and can provide you with an accurate ETA.